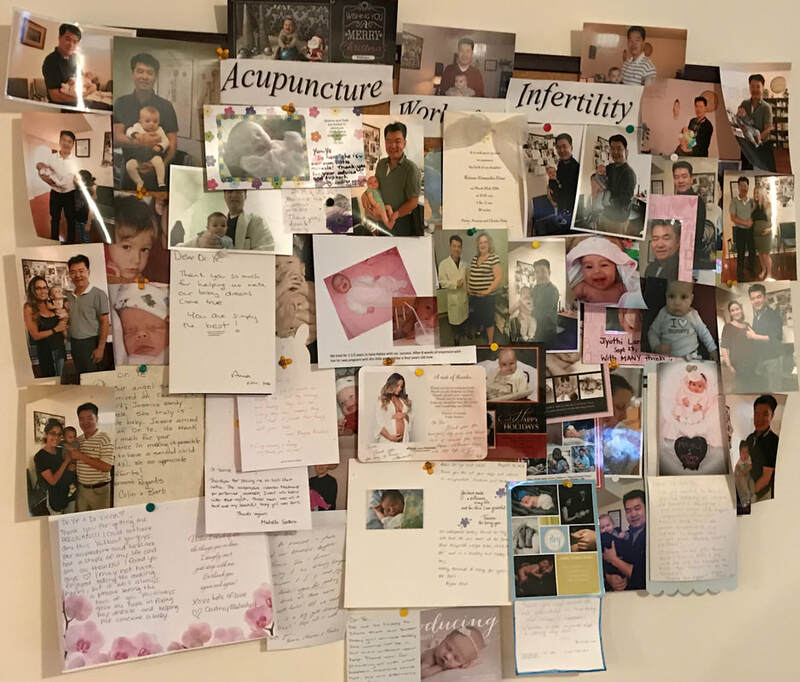 Infertility - Ye Chinese Medicine, Toronto fertility clinic,acupuncturist, RateMDs, infertility treatment,Traditional Chinese medicine, TCM, herbs, IVF, IUI, fertility clinic,Total Wellness Centre,fertility causes,Richmond Hill, Toronto. ​TCM manipulates the flow of Qi (energy) using acupuncture and Chinese herbs to nourish, support and strengthen the Qi and the vital fluids (including blood), as well as the internal organs. Using these natural fertility techniques, the possibility of conception is optimized. In the crucial three to six months prior to conception, we can help you increase your fertility naturally through the use of Chinese medicine. Our treatment protocols encompass the use of acupuncture and special herbal remedies in order to balance your hormones, improve your overall health and thereby maximize your fertility potential. Our pre-conception treatment program is suitable for women who wish to maximize their fertility naturally, for those who have had unsuccessful IVF cycles and wish to try a natural alternative, and for those women who wish to improve their general health before embarking on an IVF cycle. TCM and acupuncture are effective in the treatment of all types of male fertility disorders, including partial male tube blockages, sperm problems including low or no sperm counts, poor sperm motility (the ability to move), and abnormally shaped sperm.